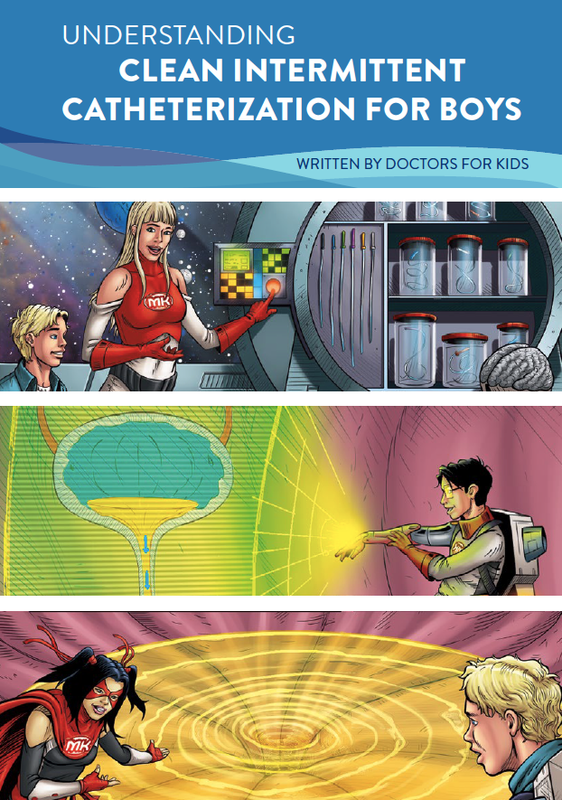 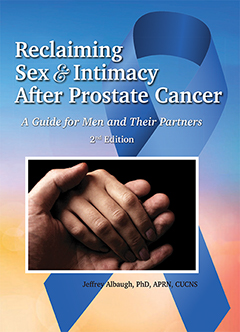 New, must-have resource for urologic professionals. 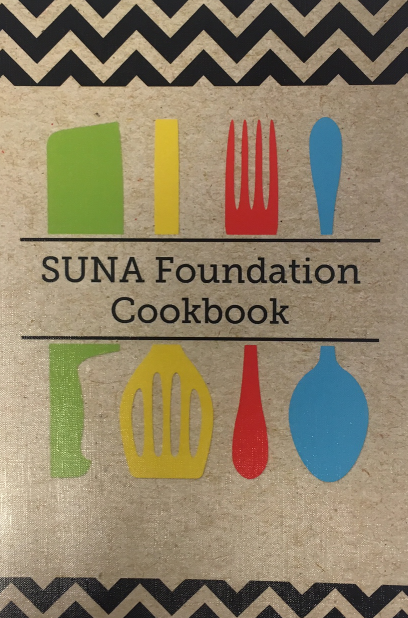 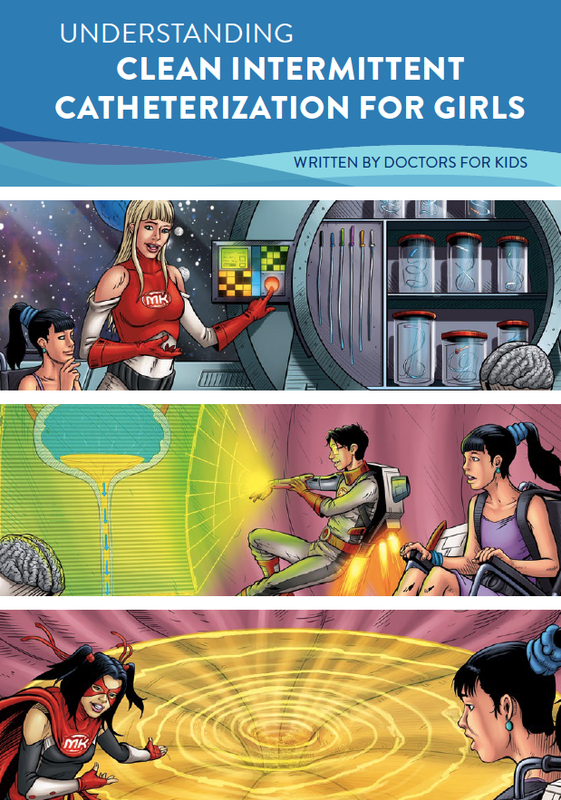 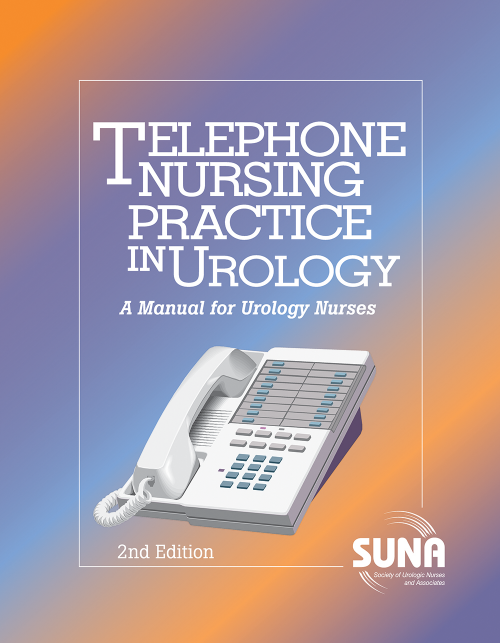 For orders of 10 copies or more, please call the SUNA National Office at 888-827-7862 for special discount pricing. 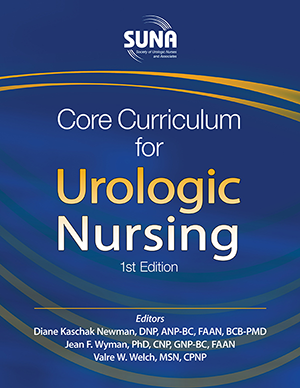 This CD-ROM features a compilation of 13 urodynamics articles originally published in Urologic Nursing journal. 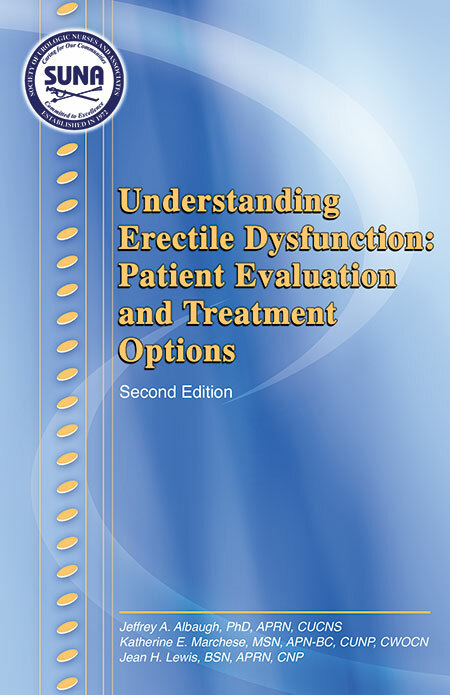 Each article provides education related to urodynamics techniques and interpretation. 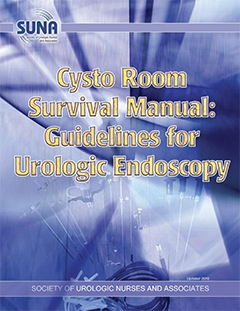 This manual is intended for the use of operating room nurses and clinic nurses who assist with operative procedures in the "cysto" room.